LONDON: 21 FEBRUARY 2006 - Mercator Gold plc (AIM: MCR) (“Mercator” or “the Company”) announces that it has signed a contract for the supply of reverse circulation and diamond core drilling with Drill Corp-Western Deephole. Reverse circulation drilling will commence on Wednesday 22 February, only 3 weeks since the acquisition of the Meekatharra assets from St Barbara Limited. 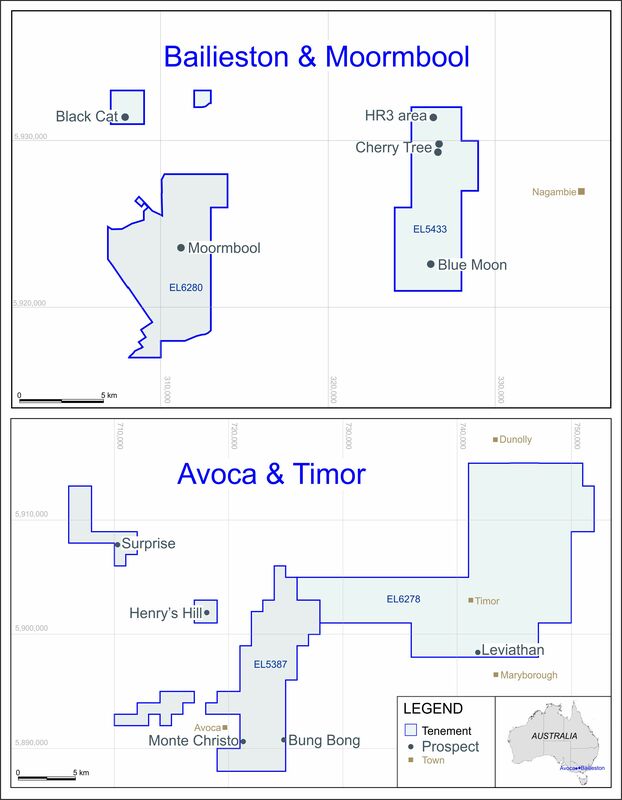 The initial reverse circulation and diamond programme, consisting of 15,000m will be at Bluebird where the company is targeting substantial extensions to the known resource. Diamond core drilling at Paddy’s Flat will target mineralised zones for early metallurgical testing. In subsequent months drilling of a minimum of 20,000m will target resources at Surprise, Meekatharra North and Paddy’s Flat.